It's hard to say great things about a laptop that is solidly mediocre. It's not the thinnest, prettiest, or most powerful 15.6-inch notebook around, but it still has a place in the market. 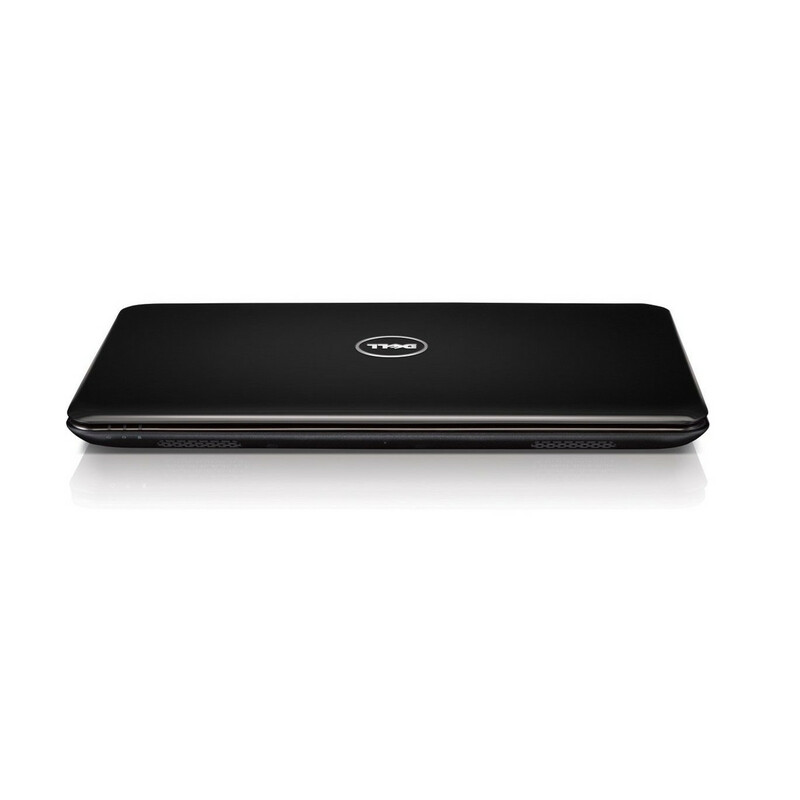 The Dell Inspiron 15R 5520 performs well for its price, features an impressive four USB 3.0 ports, and has a large, if not very high-resolution, screen. It's built with solid components, and has excellent speakers for its size. The Dell Inspiron 15R-5520 is a capable desktop replacement laptop that delivers solid third-generation Core i5 power at a wallet-friendly price. It keeps pace with the competition performance-wise and is equipped with a generous selection of wireless options, but its shiny display and narrow viewing angles hold it back. If you require more storage and an extra 2GB of system memory, consider our Editors' Choice for budget laptops, the Sony VAIO E15 (SVE15116FXS). You'll have to part with an extra $150 though. The $599 Dell Inspiron 15R is an attractive notebook that delivers a solid computing experience and appealing suite of applications at a great price. The third-generation Core i5 CPU provides plenty of pep, and we appreciate the multiple color and lid options. 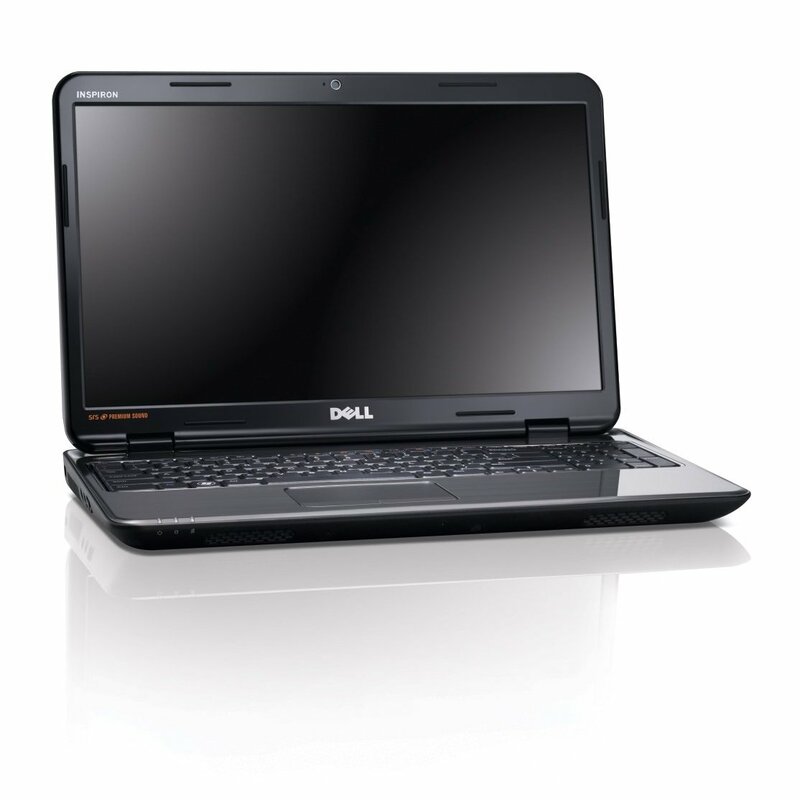 At this price, we prefer the Lenovo IdeaPad Z580 for its lighter weight and longer battery life. 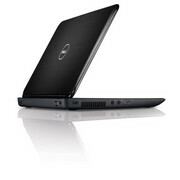 Dell's most recent revision of the Inspiron 15R brings with it Intel's new Ivy Bridge processors. 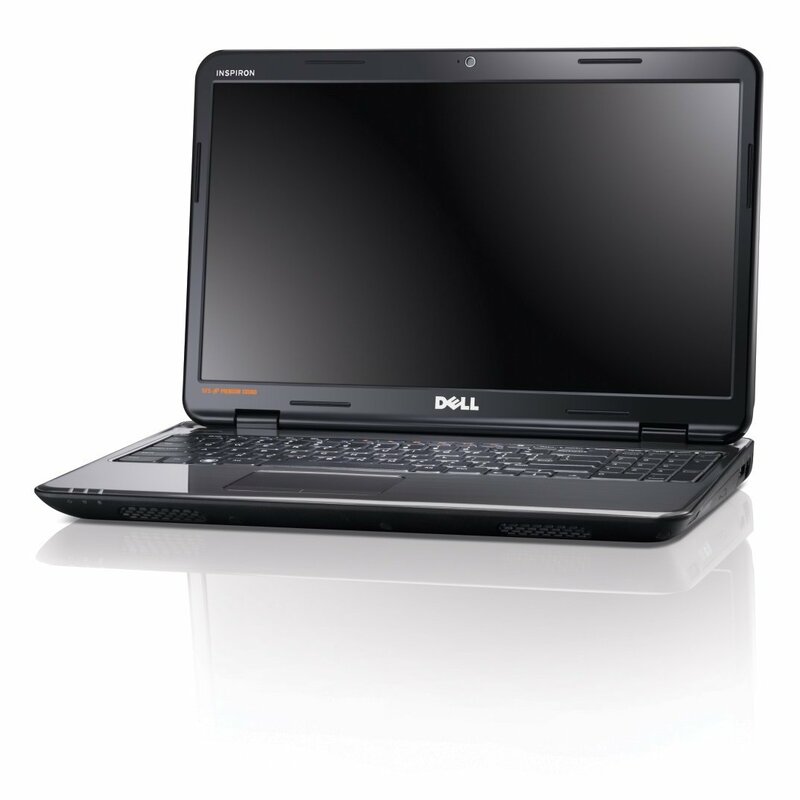 For under $600, this gives the laptop an advantage thanks to the Core i5 processor and 6GB of memory that outperforms much of the competition. In addition, it features a surprising four USB 3.0 ports that is twice as many as most budget laptops have. 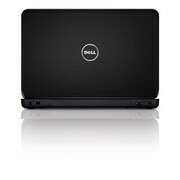 Dell's Inspiron 15R 5520 (2012 model) is an inexpensive Core i7 powerhouse that features a Full HD screen and discrete graphics. It can be used for gaming in addition to office tasks and it's comfortable to use. It has some shortcomings though, such as 10/100 Ethernet instead of Gigabit, short battery life and a somewhat tacky design, but it's still a solid, sub-$1000 performer. 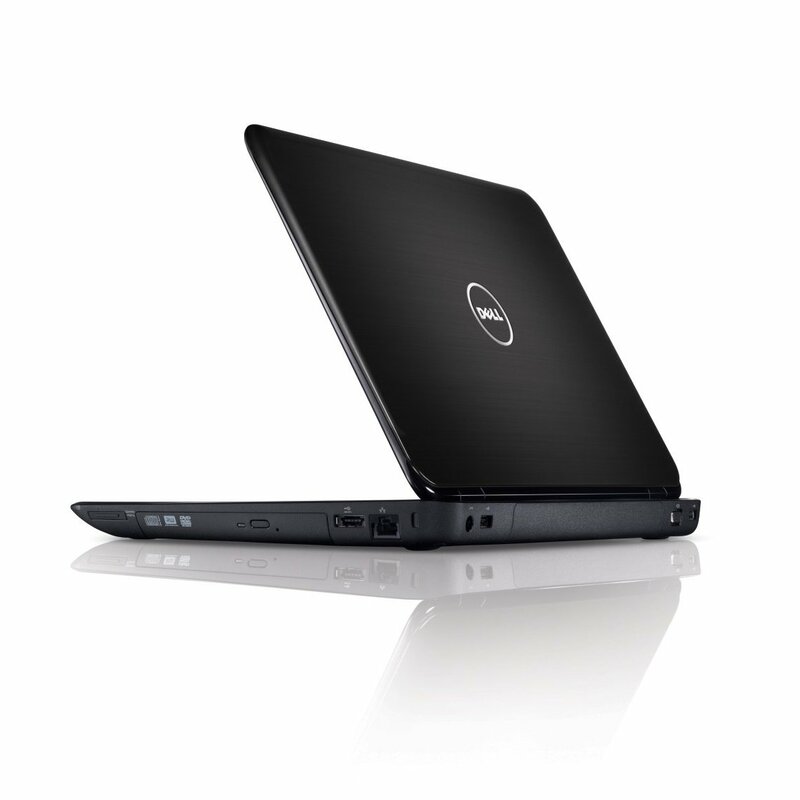 Dell's Inspiron 15R 5520 doesn't major in its wow factor. 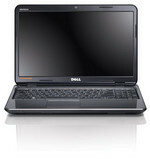 However, it is a well-rounded and stylish laptop with an attractive price tag. For less than £600 you get a powerful processor, and plenty of storage and connectivity, albeit not in an especially lightweight package. 76.56%: Esta evaluación no es convincente. Debe ser considerado que difícilmente existen portátiles que reciben una evaluación abajo de 60%. Esta portátil es evaluada abajo del promedio, esta realmente no es una recomendación para la compra.